Remove eye and lip make-up. Cleanse the face, neck and décolleté with Satin Make-up Removing Milk. Balance the skin with Satin Gel Toner. Enzymatic Face Scrub. Apply it on the treatment area. Leave it on for approximately 10 minutes. Rinse the scrub with lukewarm water and dry the skin. 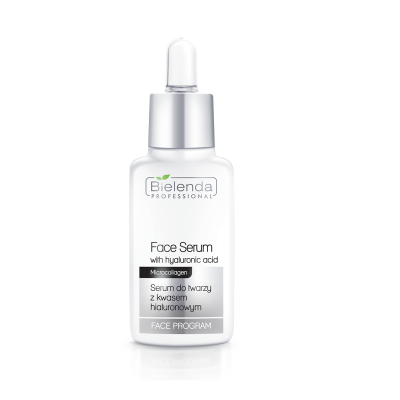 Apply Hyaluronic Acid Serum on clean skin. We massage it gently into the skin manually or using ultrasounds to strengthen the effect. Additionally we can make the face, neck and décolleté massage using caviar cream for massage. After the serum is applied, use Hyaluronic Eye Pads. Prepare Algae Mask with Hyaluronic Acid (2.5 parts of powder per 3 parts of mineral water), cover the face and neck. 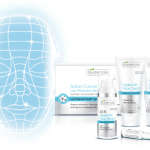 Hyaluronic Hydrogel Face Mask can be used instead of the Algae Mask. 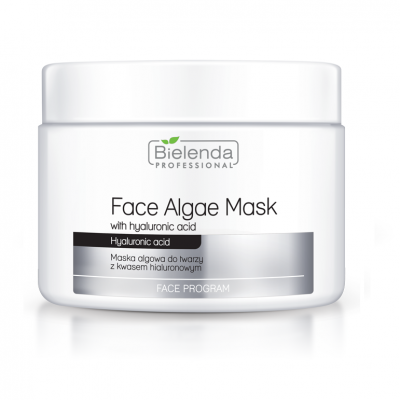 To intensify the effects of the mask by occlusion, it is recommended to apply the Algae Mask on it. Leave it on for 20 minutes. Remove the mask and balance the skin. 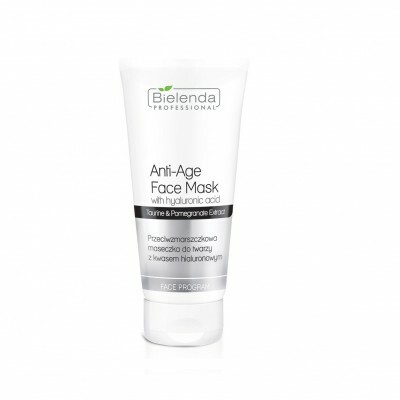 Apply Anti-wrinkle Mask with Hyaluronic Acid. Leave it on to absorb. Remove excess mask and balance the skin. Apply Wrinkle Nanofiller around the eyes. 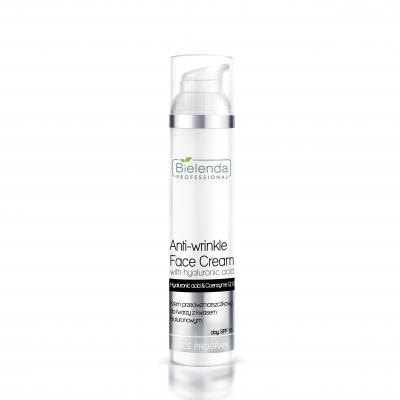 Apply Anti-wrinkle Cream with Hyaluronic Acid on the rest of the face, neck and décolleté, leave it on to absorb into the skin and use Cashmere Fluid to finish the treatment.